To the uniformed, the Datsun roadsters (the collective nick name for all models in the U.S. They’re known as the Fairlady in Japan) are just Japanese MGB copies, but that couldn’t be further from the truth. In point of fact, the Datsun pre-dated the introduction of the MGB by several months, and any styling similarities are coincidental. Whereas the performance of the MGB began to slide downward post-1967, it was just the opposite for the Datsun. Datsun roadsters are pleasant-looking with more of a bias toward “cute” than handsome, the small hood scoop and stacked tail lights are unique features. The majority of cars out there are the smaller displacement 1500 and 1600 models. The 2000 didn’t become available until mid-1967. The difference was pronounced, however. Where the 1600 had around 90 hp, the 2000 had 135 hp out of the box and more could be had with a factory tuning kit. The 2000 was a legitimate stoplight sleeper and the mid-year 1967 version is rare and desirable with a better looking dash (pre-1968 cars had a handsome steel dash with toggle switches) and a short windshield. 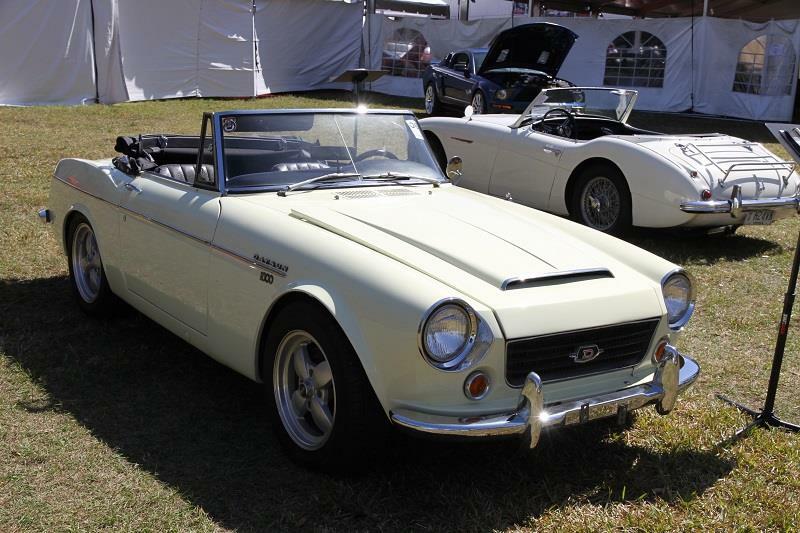 Datsun roadsters raced successfully in SCCA matches and continue to be good vintage racers. They’re more durable than most of their British rivals but far less well supported in the parts world. Just a fraction of what is available for an MGB is sourceable for a Datsun roadster, an important consideration if you’re restoring a car.